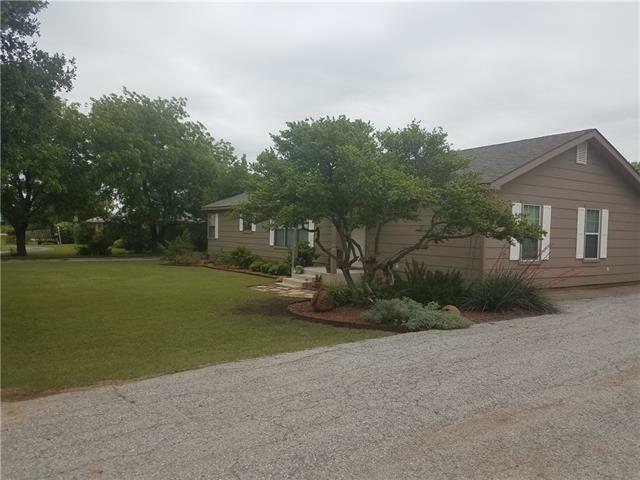 All Throckmorton homes currently listed for sale in Throckmorton as of 04/24/2019 are shown below. You can change the search criteria at any time by pressing the 'Change Search' button below. If you have any questions or you would like more information about any Throckmorton homes for sale or other Throckmorton real estate, please contact us and one of our knowledgeable Throckmorton REALTORS® would be pleased to assist you. 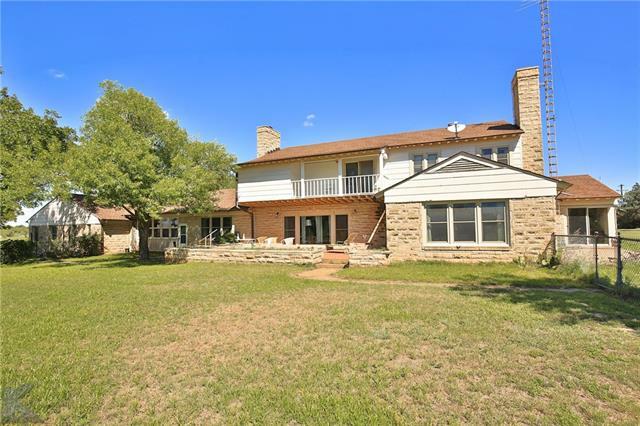 "Impressive 5 bedroom, 6 bath home, conveniently located close to the square in Throckmorton. This home would make a great bed and breakfast for hunters in the area, or bring the entire family with plenty of room for everyone. The 23 acres are all usable, with tons of native and coastal grasses, and all ag exempt! The barn has 3 very nice stalls, with runs and holding pens, tack room, and extra storage. There are two stocked tanks on the acreage. 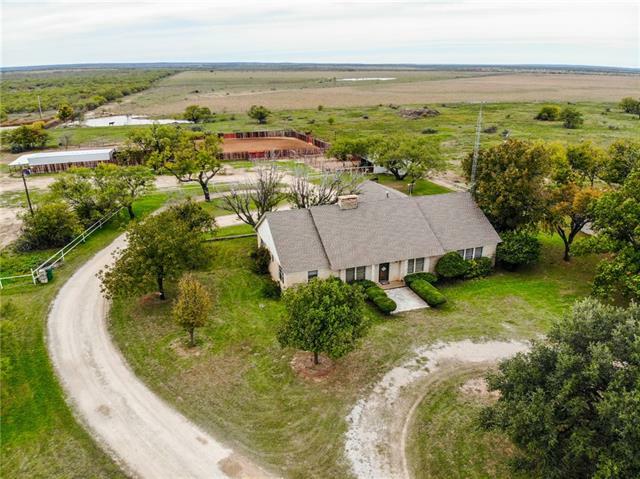 Lots of road frontage give the option of selling s"
"Affordable, turnkey horse property, conveniently located just minutes from the square in Throckmorton! Charming 3 bedroom, 2.5 bath home, features a cozy layout with two separate living spaces and plenty of room for the entire family! There is a 6 stall barn, with tack area, wash rack, and runs. The barn leads directly to the outdoor arena which includes a breaking pen, and a 125x125 square pen, with great footing! Property is fenced and cross fenced, with multiple holding pens for livestock, an"
"Rare Find! 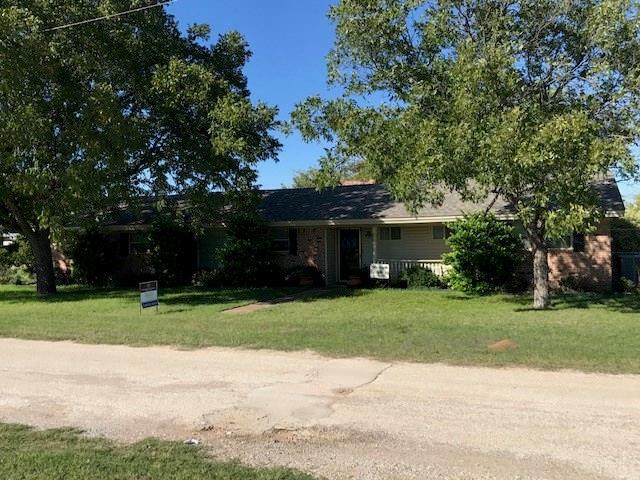 3 Bedroom 3 Bath within two minute walk to Throckmorton Schools. This home feels like home right when you walk in. Home comes furnished witth few exclusions at the listing price. With many modern updates including: Windows, HVAC, Insulation, Appliances, Wiring, Siding and Roof. Other perks include guest room with attached bath, cedar closet, mudroom and more. Property also includes Barn with feed room and corral for livestock. Storage is not a problem in this home as there is pl"
"Very well kept home. Completely remodeled in 2013. Large Backyard with privacy fence and large deck area. Home has original wood flooring. Kitchen has Granite countertops and stainless appliances. Listing agent is related to the seller. Buyer or Buyers agent to verify square footage."